Strawberry Short Skirt: Leopard...here we go again! Remember my last post about them? Well, let me tell you that I've been pretty happy with them! Dune really have great shoes. 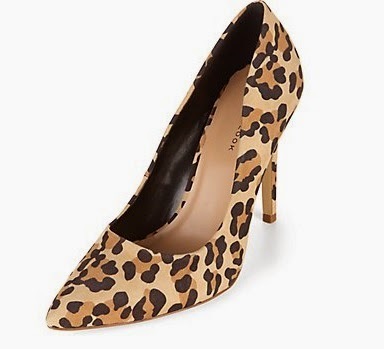 But as you know, one pair of leopard heels are not enough! 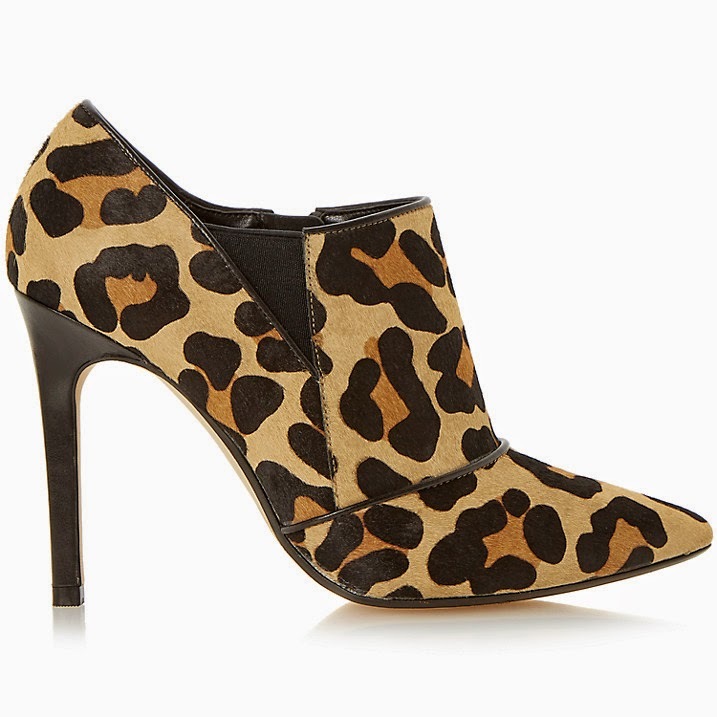 So I had been trying to "catch" the perfect ankle leopard boots! Once again, John Lewis "saved my life" for £56.50 (£7.50 is shipping). 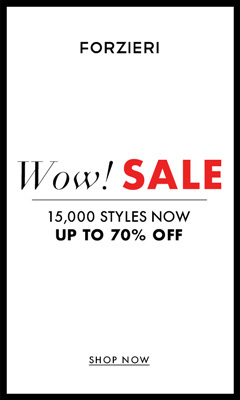 I know, £49.00 is not that quite what we call a cheap pair of shoes...but they are Dune (again!) 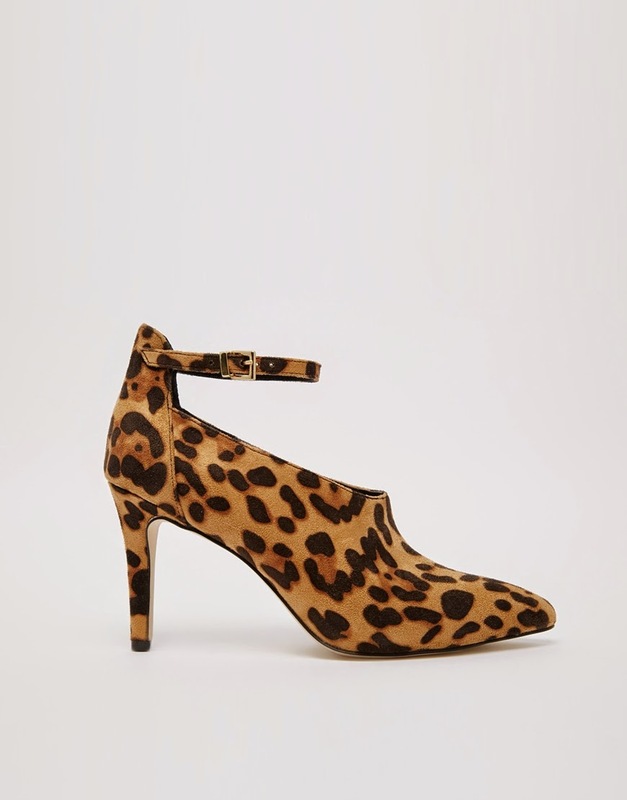 and I really REALLY love Dune leopard pattern. Here they are. I wished they had not that black trim, but they were all that I wanted and I think they will end up getting really great with the ideas I have on how to wear them. 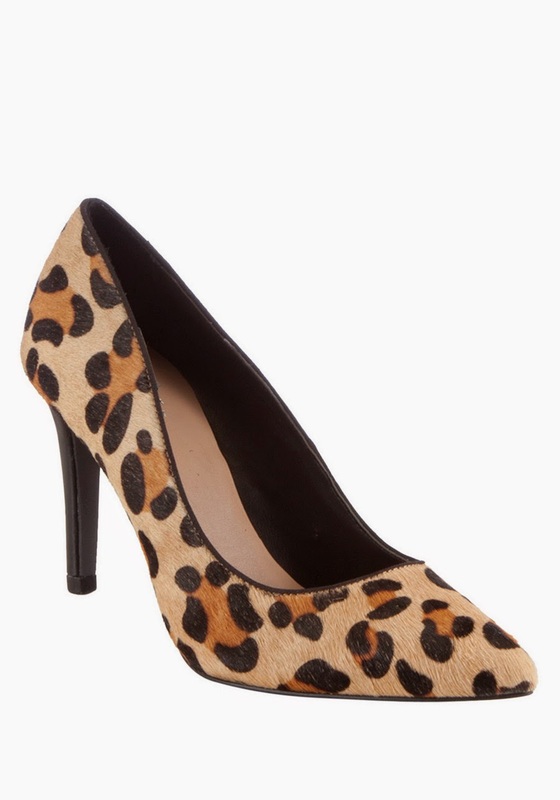 But I leave you with other alternatives for cheaper models, and for leopard pumps too.